Boy or Girl? Country music singer-songwriter Brett Young and wife Taylor are having a ..... Watch the couple's gender reveal video here! 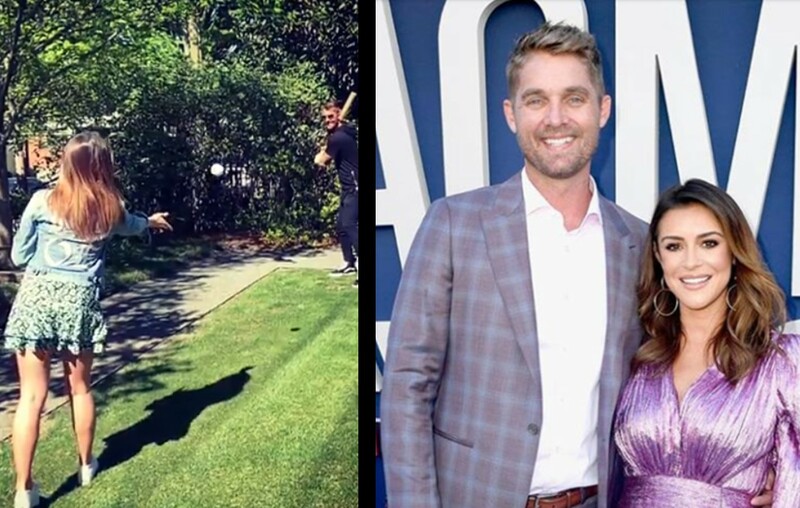 Country music hit-maker Brett Young and wife Taylor decided to do a baseball-themed gender reveal and post the result via Instagram! The couple will be welcoming a…. Since we all know how much BY loves baseball, I thought this reveal was only fitting for the daddy to be! We cannot wait to meet our little babe!,” Taylor shared. It’s a GIRL! The couple also shared their little one’s heartbeat. Congrats to Brett Young and wife Taylor! Share this news with other fans!